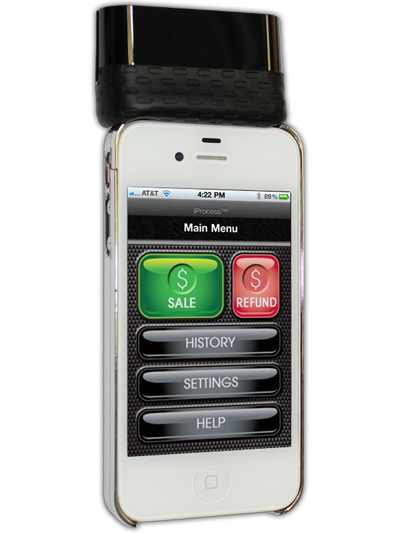 Is a wireless credit card processing solution what you need for your mobile business? TranzCrypt.com has the solution you are looking for! We have an awesome mobile device app called iProcess™ that connects your Tranzcrypt.com payment gateway account to your mobile phone or tablet. The iProcess™ app also uses point to point encrypted card readers to process cards. What are the things you should know about iProcess™? 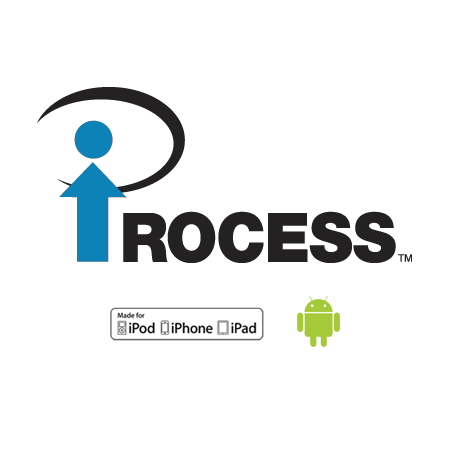 iProcess™ is a simple, fast, and free application for Apple™ & Android™ devices to process credit cards anywhere in the world over a cellular or WIFI connection. Capture digital signatures and add a tip to the total amount charged, if needed. Process keyed or swipe transactions with our Encrypted Swipe Solution. Application is FREE to download.